Over time central heating systems can become contaminated with rust, sludge and other debris caused by internal corrosion. This corrosion can cause circulation and boiler noise problems, premature failures of heating system components and a reduction of system efficiency. Central heating systems need to be flushed and cleaned from time to time and the best way to do this is by powerflushing. 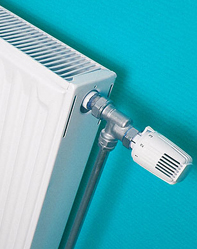 A powerflushing pump is connected onto the heating system. The powerflow, combined with chemicals and an instantaneous flow reverse devise will dislodge and mobilise deposits and corrosion. Once the corrosion and sludge deposits have been loosened, fresh clean water is forced through the heating system, pushing the contaminated water out through a full bore dump valve to waste. 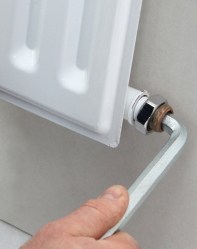 During the process, radiators are individually flushed, without removing or disconnection them from the system. Reinstatement of the system to normal operation takes only a few minutes. Removes contaminants and extends heating system lifespan. Heating efficiency is improved and will lower heating bills. The heating system will heat up more quickly. 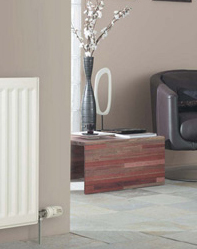 More efficient radiators as cold spots are cured. Increases boiler and pump life. 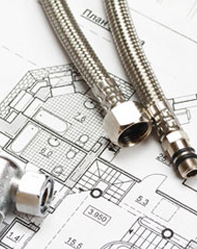 Excellent service from start to finish, on time, efficient, identified the problem and fixed the boiler in no time. I would definitely use London Gas again.